Charles Caudrelier, the skipper of Dongfeng Race Team in the 2017-18 Volvo Ocean Race, says his crew is in good spirits on their 11th day at sea on Leg 8 from Itajai in Brazil to Newport, Rhode Island. But they know that their battle, with MAPFRE will go down to the wire. Dongfeng set sail on this 5,700-nautical mile leg with a one-point lead over Spanish rivals MAPFRE and so far the Chinese team, sponsored by Dongfeng Motor Corporation, has been well ahead of Xabi Fernandez’s crew as the fleet has made its way into the northern hemisphere. Today the boats are around 300 miles east of Barbados and powering north towards the eastern tip of Puerto Rico at 20 knots of boatspeed in warm conditions, driven by powerful northeast Trade Winds. Dongfeng is in second place, about 19 miles behind the leg leader Team Brunel, with MAPFRE back in fifth position, another 50 miles behind. 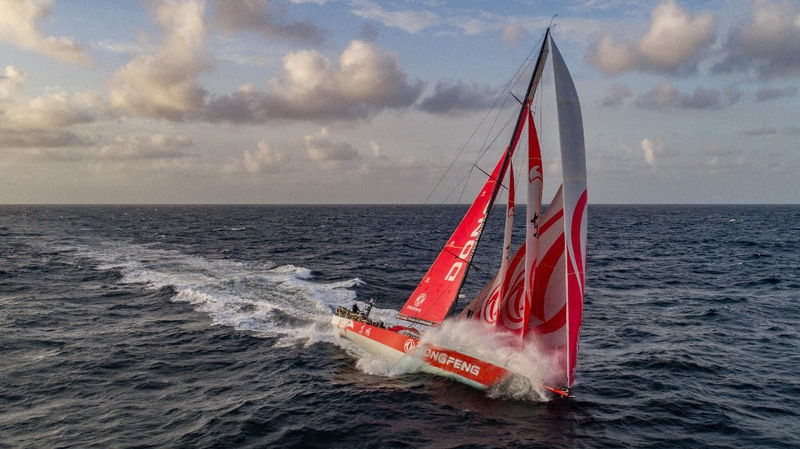 “We are in good spirits – we have the feeling that the further we get with this race, the more we feel we can do it,” said Caudrelier, sitting at the navigation station on Dongfeng. 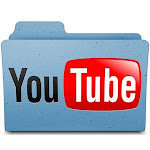 “However, the pressure is mounting too. The stakes are higher and we know that we can’t really afford to make mistakes any more. Caudrelier and navigator Pascal Bidegorry have been reflecting on their decision several days ago to gybe to the west of the fleet for the crossing of the Doldrums. They hoped that this would give them more breeze through the transition to the Trade Winds but this has not been the case. Right now Dongfeng is still the most westerly boat of the seven in the fleet and is about 18 miles west of Team Brunel and around 30 miles west of the track of Vestas 11th Hour Racing and MAPFRE who are on the eastern flank.